Back in 2012 before I moved to Australia, I got to see Fifth Harmony’s formation by the USA ‘X Factor’ judges and continued to follow them through the season (even after I moved to Australia). They might have placed third, but overall have had far more success than anyone else to come out of the US format. 2014 single ‘Sledgehammer’ remains a personal favourite and was criminally overlooked at the time by radio. The album it came from, however, (2015’s ‘Reflection’) was somewhat underwhelming. So when ‘Work From Home’ appeared on the radio, I was intrigued what their second album would bring. Fifth Harmony are often compared to both Little Mix (presumably because they’re both from the ‘X Factor’ family) and The Pussycat Dolls (whose music is stylistically similar) but they are not entirely fair comparisons; Fifth Harmony feature strong vocals all round and more internationally radio friendly R&B tracks than either group. ‘7/27’ is a far more consistent and interesting affair than its predecessor. As with a lot of pop music at the moment, tropical house makes an appearance (‘Write On Me’, ‘I Lied’) but isn’t overbearing. The songs chosen here reflect the girls quite well and show off their vocal ability, while remaining firmly entrenched in the worlds of pop and R&B. ‘That’s My Girl’ is a great way to kick off the album with a storming chorus, powerful drums and an empowering message. It’s hard for me to say the first song on the album is the best, but it’s the one I keep going back to and have added to my regular playlist. To be honest, I was put off by ‘Work From Home’ initially, but it has become an earworm. I am a big fan of the song despite a limited set of lyrics being used (the word “work” is used 92 times according to my mathematical skills). This song has been added to my favourites of 2016. 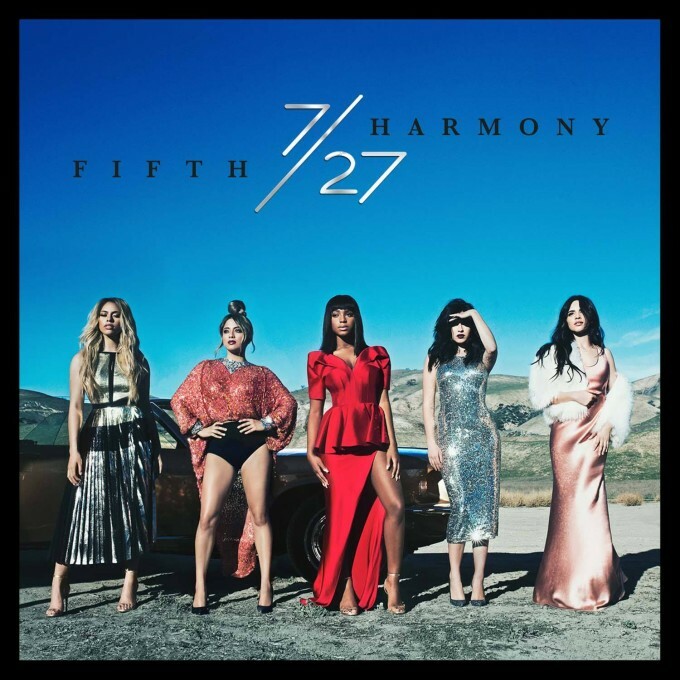 That being said, I have two gripes with ‘7/27’; the first is that the album isn’t the most dynamic to listen to. It’s all a bit ‘the same’ which isn’t bad, but I’m just not feeling the light and shade of the music as I might on something like the latest All Saints album. This means that by the time you get halfway through, it feels fatigued. I got lost at ‘I Lied’, but was reengaged by the time I made it to ‘Scared Of Happy’; another great song. The other issue I have is throwing features around on songs that don’t need them. Sure having Ty Dolla $ign on ‘Work From Home’ works but I think latest single ‘All In My Head (Flex)’ and ‘Not That Kinda Girl’ could have done without the features. Do Fifth Harmony really need a rap verse on their songs to make them work? It feels unnecessary. Overall the album is a great improvement and there are some great tracks here to add to their live performances. Let’s hope for some local love tour-wise in the months ahead. MUST LISTEN : That’s My Girl, Work From Home, Scared of Happy, Dope.